When her parents were killed, Achol suddenly found herself solely responsible for her younger siblings. Despite being just a child herself, Achol’s new role as sole caregiver is typical for many children who’s lives have been changed forever by the conflict in South Sudan. 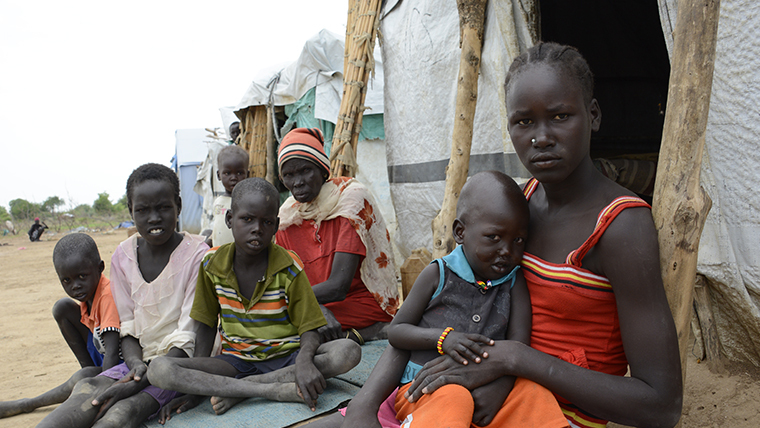 Having now fled the fighting, Achol tells us about the hardship of daily life in a camp for displaced people, and the constant struggle to provide for her young family. Public Affairs and Advocacy officer Rob Henderson writes ahead of the House of Lords committee publication on preventing sexual violence in conflict later today. Rob's team have been working with the committee to present evidence and raise the voices of the survivors we work with. If survivors of sexual violence in conflict face stigma, which they almost always do, this hinders their recovery and often means that those responsible are not held accountable. Children should not have to fear attacks, and if the worst does happen, they should be able to access justice without facing stigma. On 9 July 2011 South Sudan gained independence after a long period of upset and turbulence, and families were looking forward to a return to peace. Barely two years later in December 2013 however, thousands fled their homes as sectarian violence spread, and spent the first of many Christmas’ on the run. 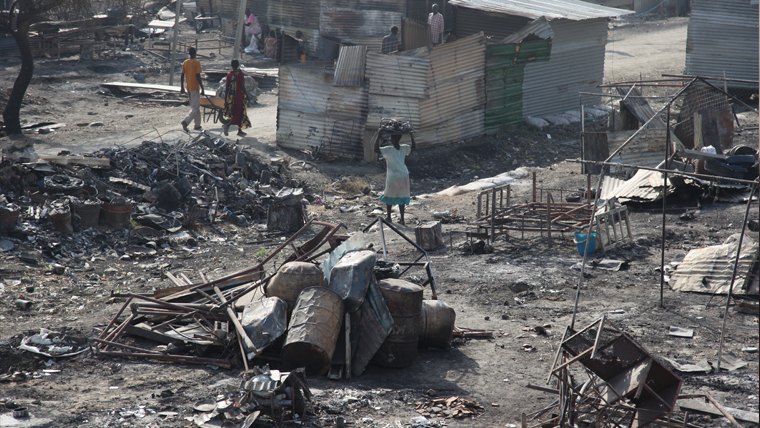 For some, the violence has even followed them to the camps where they sought refuge; on 18 February 2016, 70% of the UN Protection of Civilians site in Malakal burnt to the ground. In this blog, we share the story of 13-year-old Aban, who had been living in Malakal since 2013. 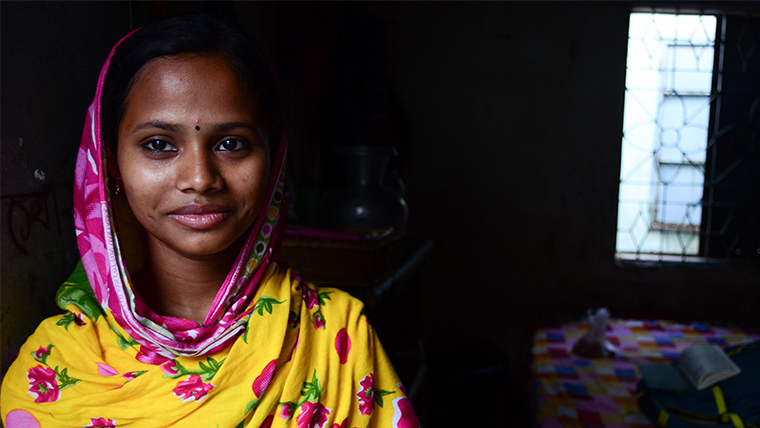 15-year-old Nasrin is one of Bangladesh's four million garment workers. Every day for 12 hours she sits behind a sewing machine, rushing through orders of trousers that will be sold in high-income countries. 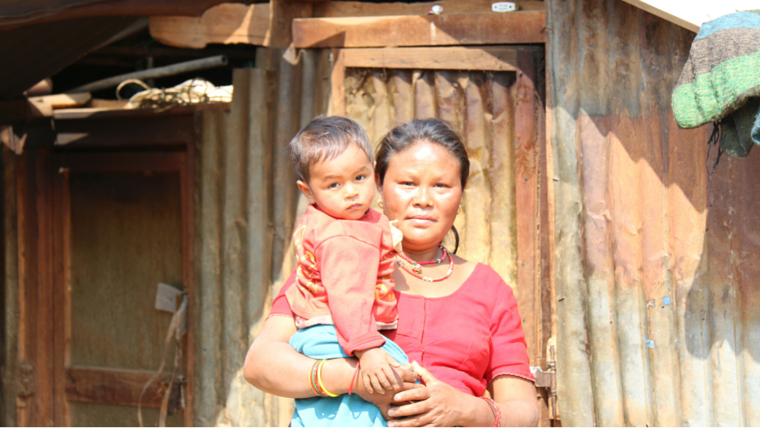 The money she earns helps to keep her younger siblings in school, but each day is a struggle and fraught with danger. Giduma lives in Ethiopia with his family. He is the oldest son, and he has two brothers and two sisters. He is in Year 8 at school and is ranked first in his class. 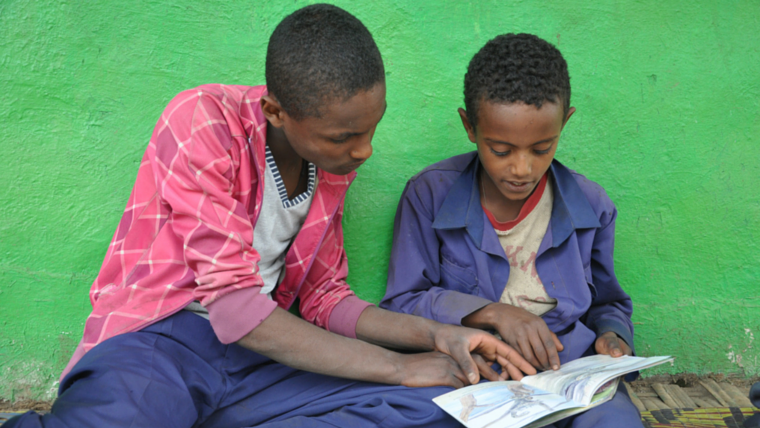 Giduma is one of the ‘reading buddies’ in his community that have been helping other children with their school work. Bithi has already been a worker for three years and her situation is not unique; she is one of four million Bangladeshi children that are currently employed. 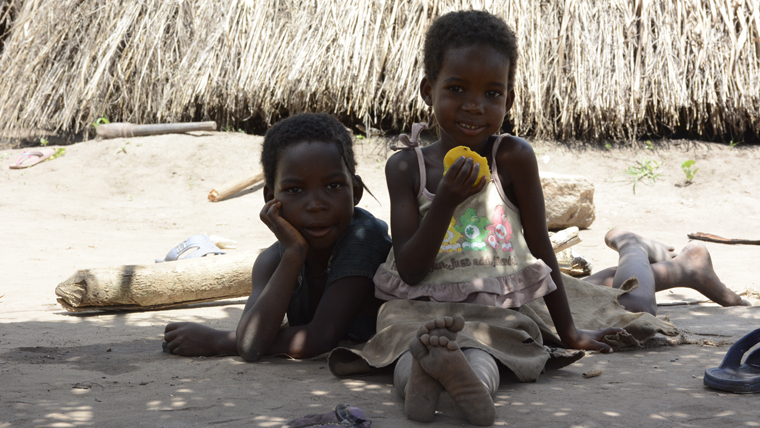 With her ‘broken heart’, she longs to be at school with girls her own age, but she already feels it is too late. 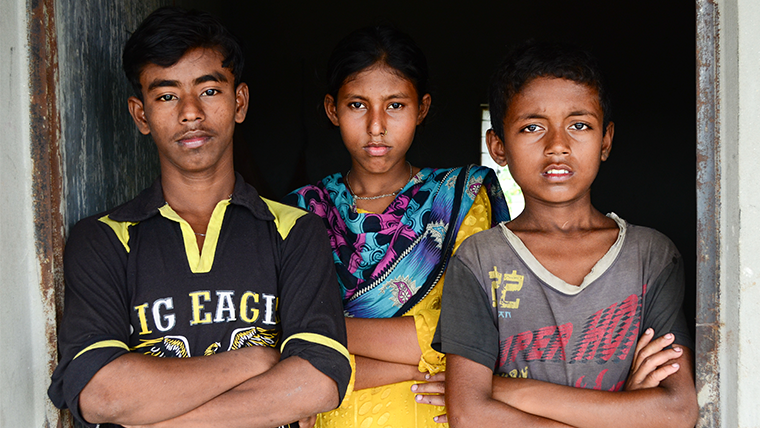 Without adequate social support or a workplace that will pay for sick leave, 15-year-old garment worker Anis lies in bed, his family unable to afford to send him to the hospital.